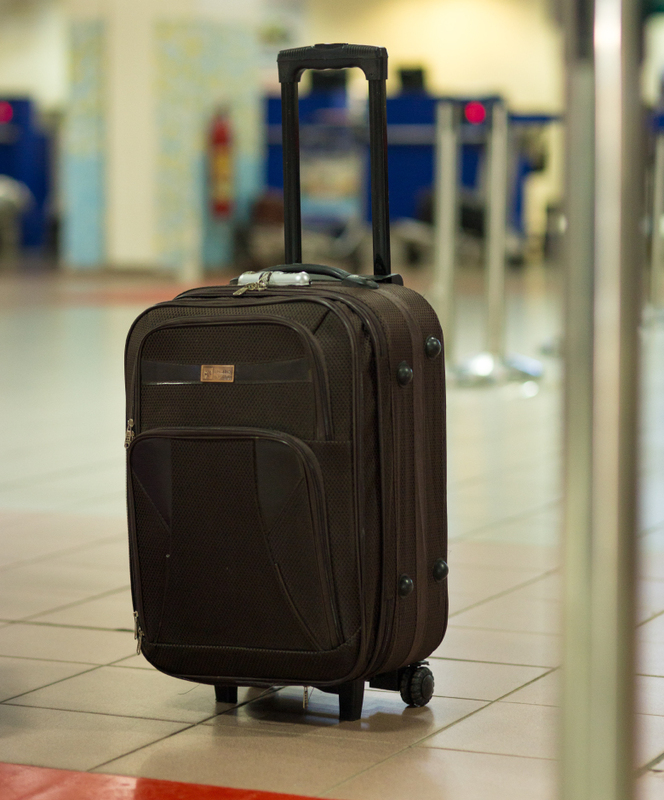 If left baggage is found, it is sent to Lost & Found Offices, which has a desk located in the Arrival Hall. Again, if your checked luggage does not arrive, misplaced, damaged or delayed, kindly make a report immediately at the Lost & Found desk located in the Arrival hall before exiting the airport. The office operates a 24/7 schedule. 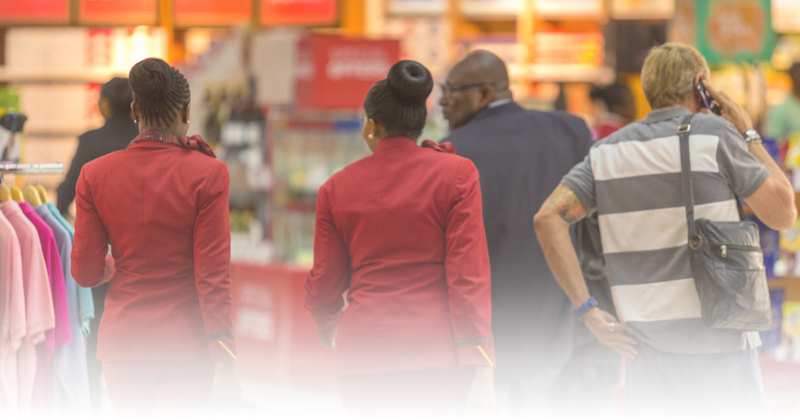 Customer Service personnel can easily be identified in their uniquely branded GACL uniforms to offer assistance to passengers. They are strategically located in Terminals 2 & 3. -Arrival Hall – The desk is located in the arrival hall. -Departure Hall – The customer service desk is located in the departure check in hall. -Arrival Hall - Look out for the customer service desk in the arrival hall, baggage reclaim . -Departure Hall - The desk is located at the departure check in. Check-in counters are located in Terminals 1 and 2 departures. 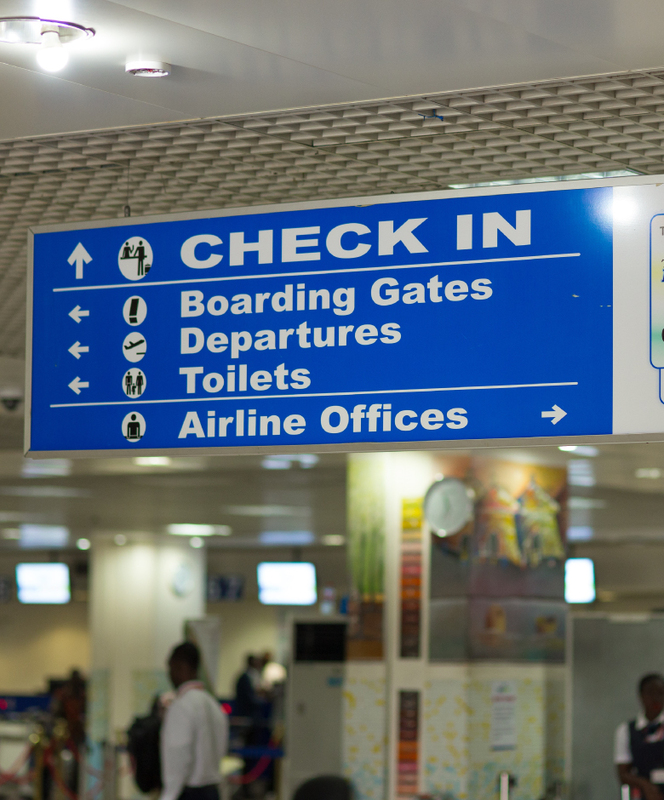 The Ghana Airports Company Limited (GACL) has set up self-check-in kiosks from which boarding passes can be printed. This facility is currently only available for KQ, SAA and KLM passengers. 1. Pack all your luggage (Hand-Carried and checked) in strict adherence to security guidelines. 2. At the departure entrance, passenger pat-down and travel documents will be checked by airport security. 3. When enter the terminal, refer to the Flight Information Display Screen (FIDS) for your airline’s information. 4. Common User Self Service (CUSS) Kiosk are available for passengers interested in self-check-in. 5. Approach the check-in counter with your travel documents (valid passport and air ticket or booking confirmation). 6. Ensure that you are issued with the correct boarding passes and that your travel documents are in order before leaving the check-in counter. 7. 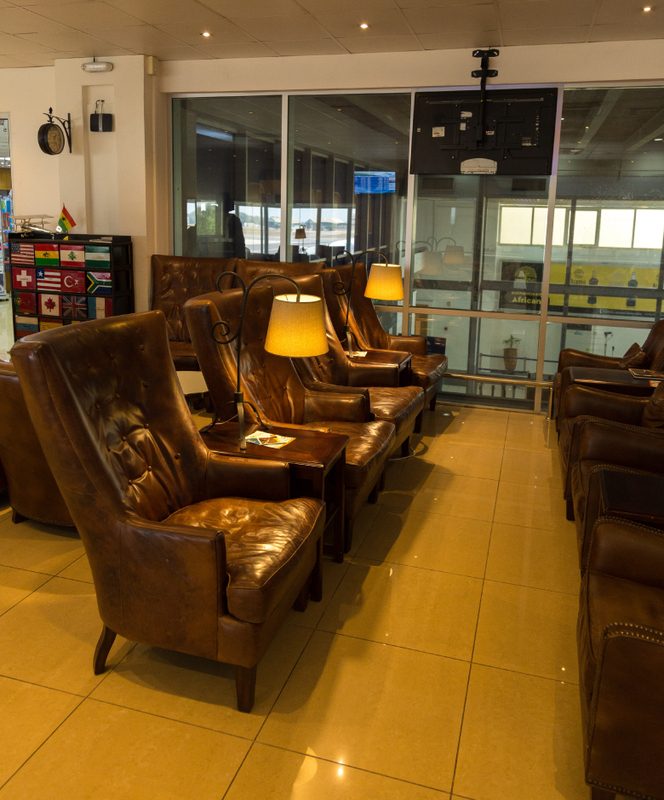 Before you get to the boarding gate, enjoy our facilities as you dine and shop. 8. Remember to get to your boarding gate early for security checks. 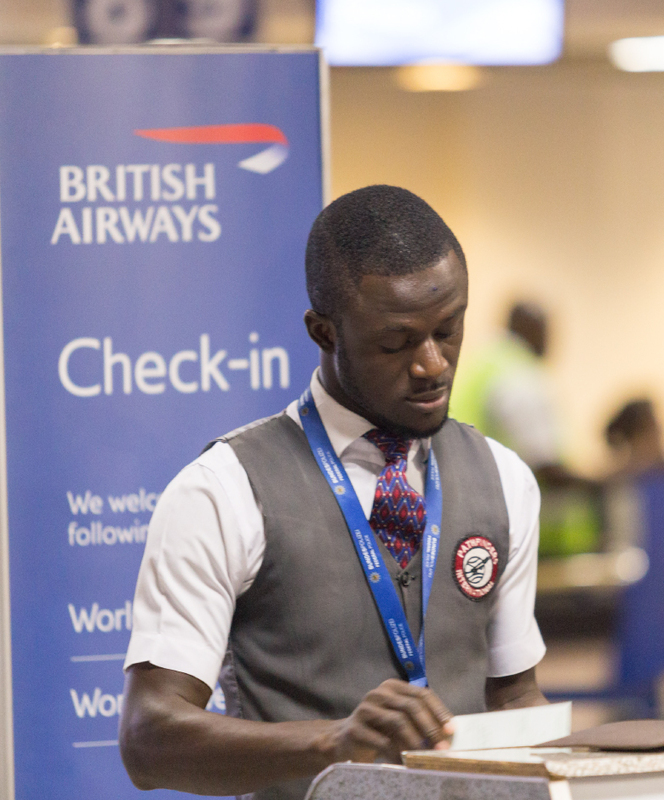 Check-in operations and requirements vary by airline, do check with your airline representative or the ground handling agent for more information. For yelloew fever immunization and other primary services, Port health is located in terminal 3. WIFI services are available at Terminal 3.